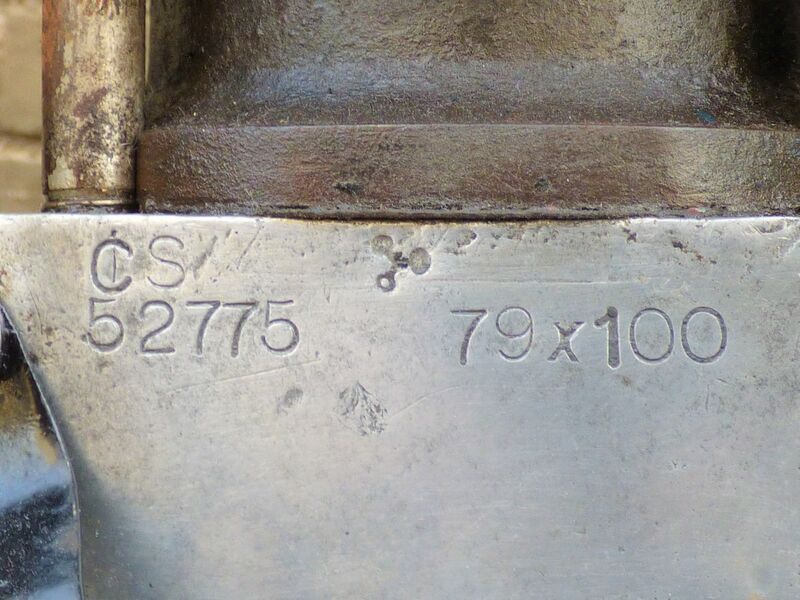 Priced at SOLD. 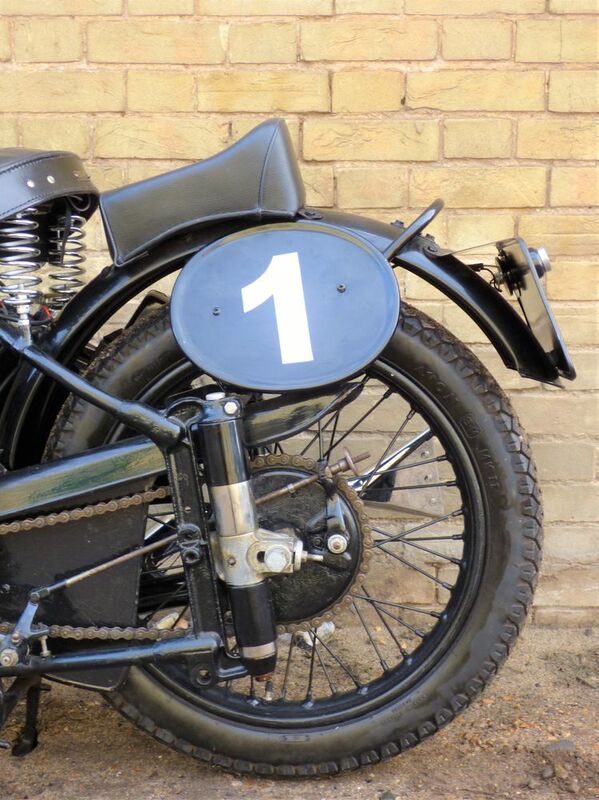 First registered on the 4th of February 1932 this is a very smart machine. 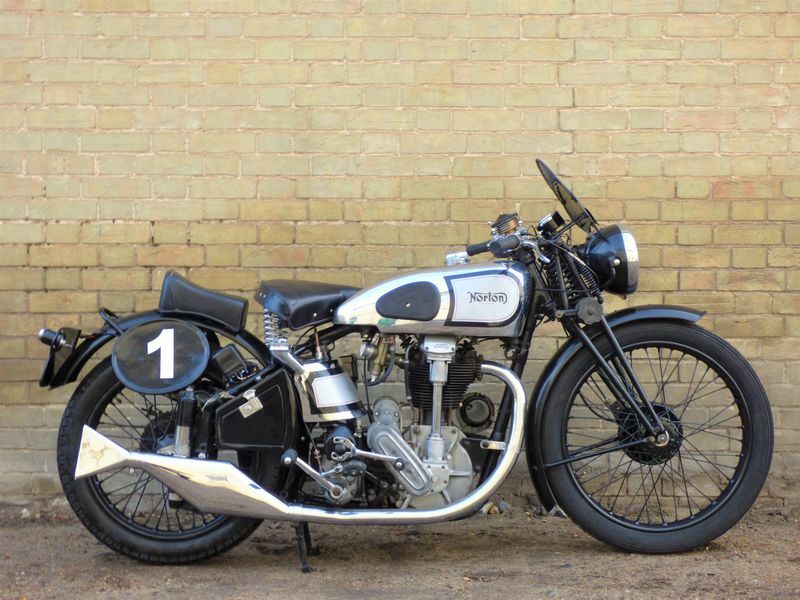 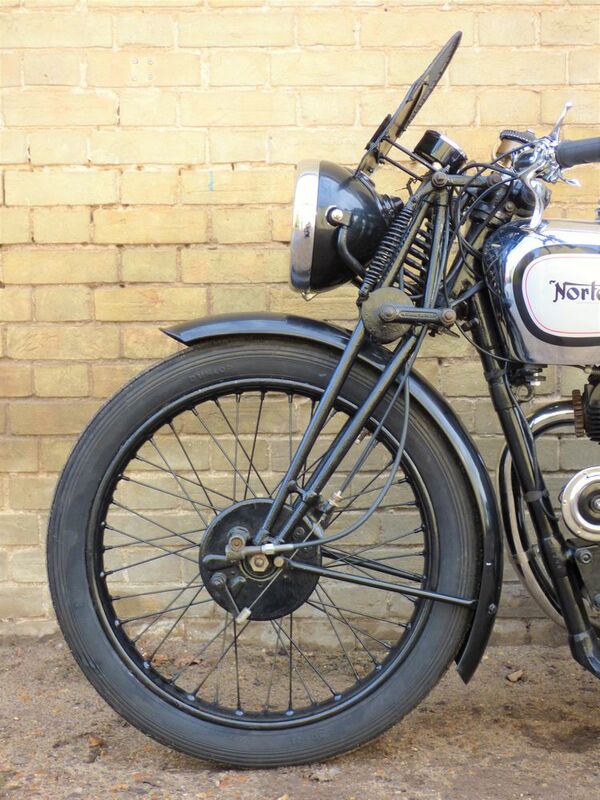 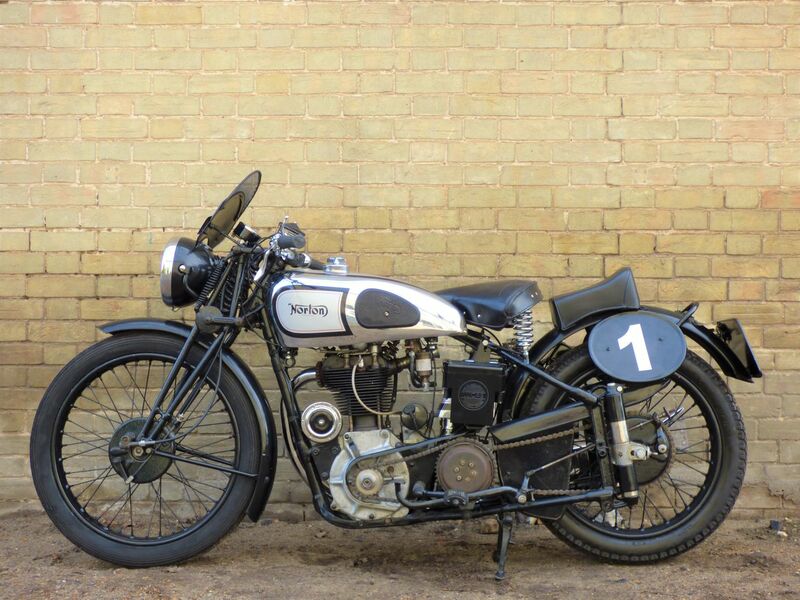 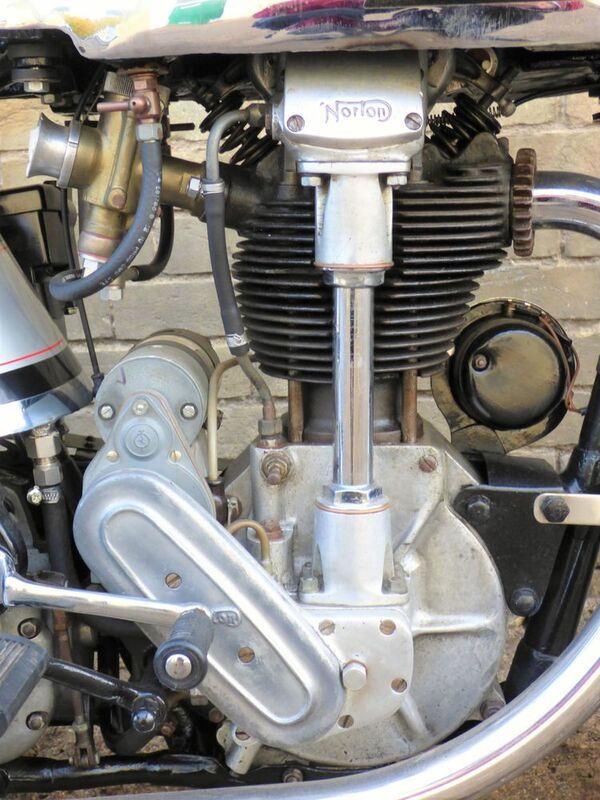 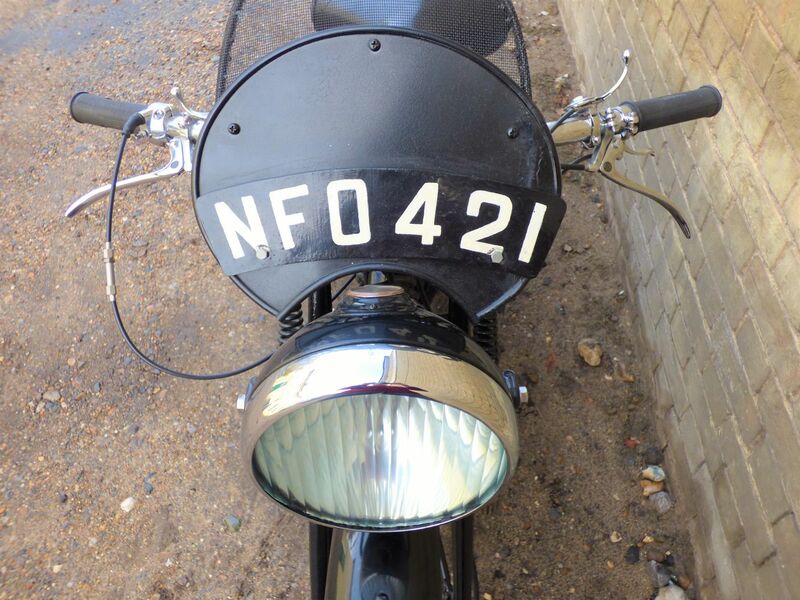 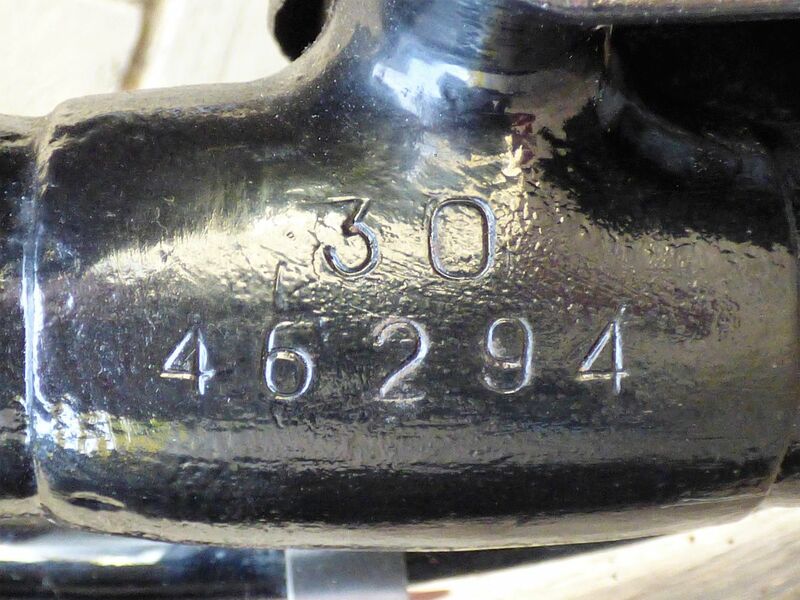 This bike is being offered on behalf of a customer who is a serious Norton collector & is having a thin out. 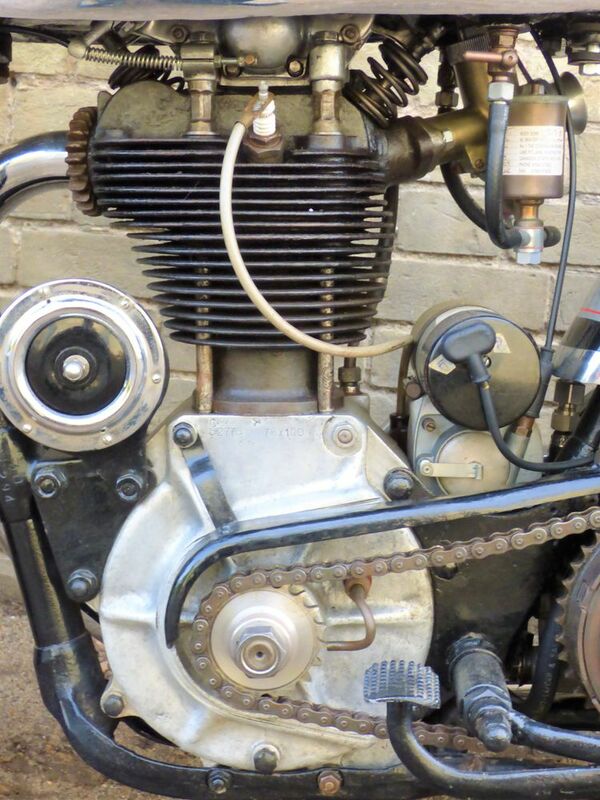 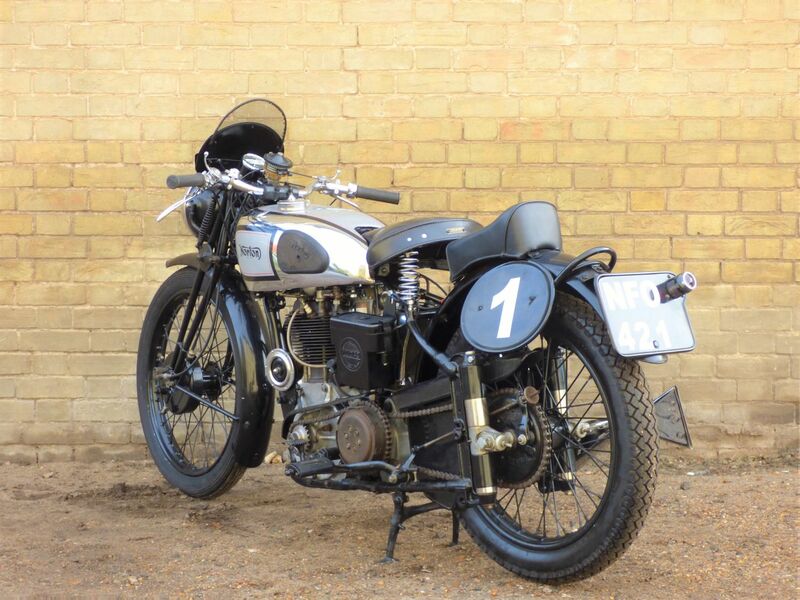 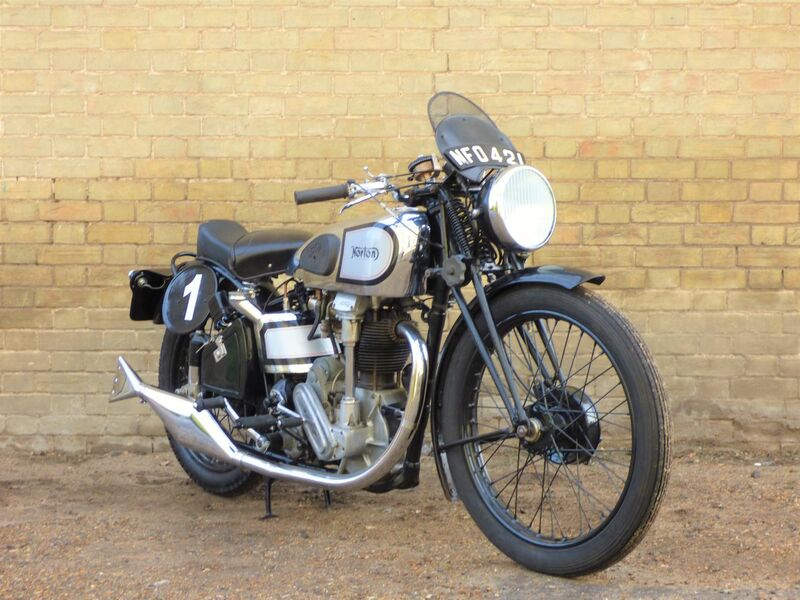 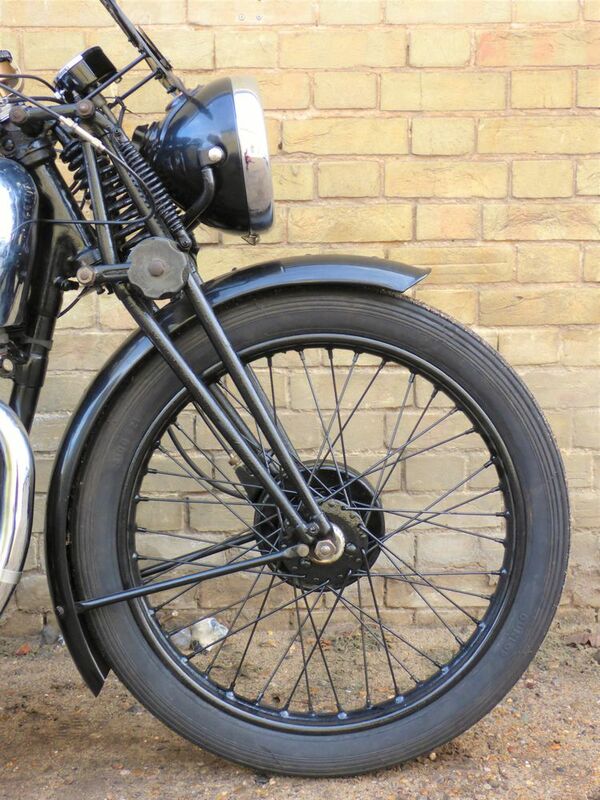 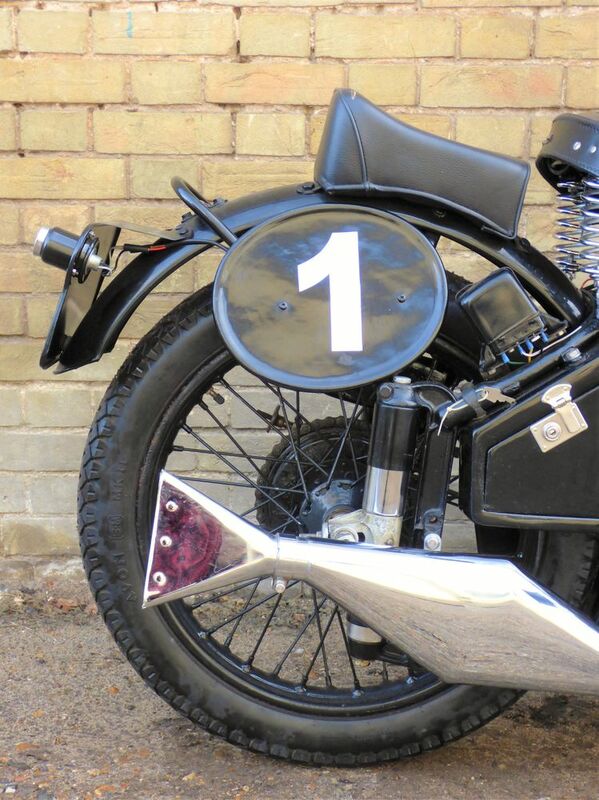 Fitted with a CS1 engine & gearbox, & an Amal TT Carburettor reconditioned by Martin Bratby. 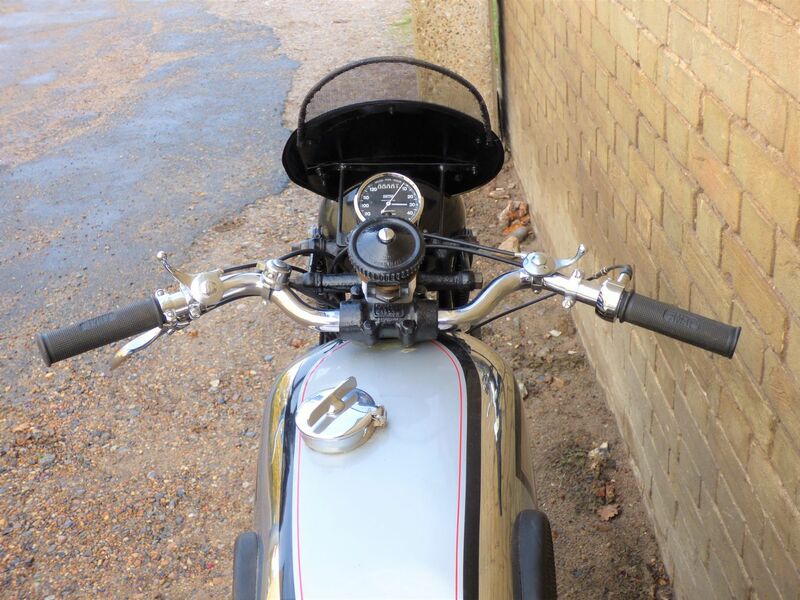 Currently has an older V5C & is registered with the DVLA, we are waiting for the latest V5C registration document to arrive. 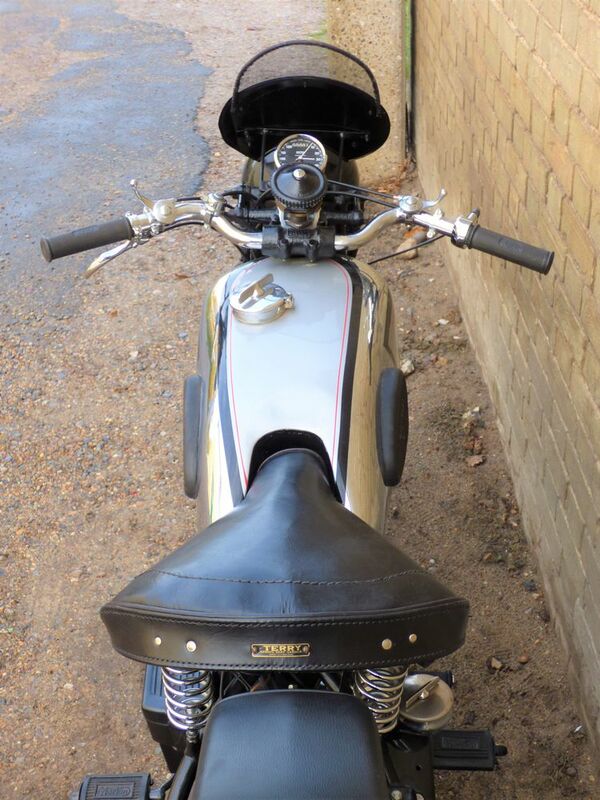 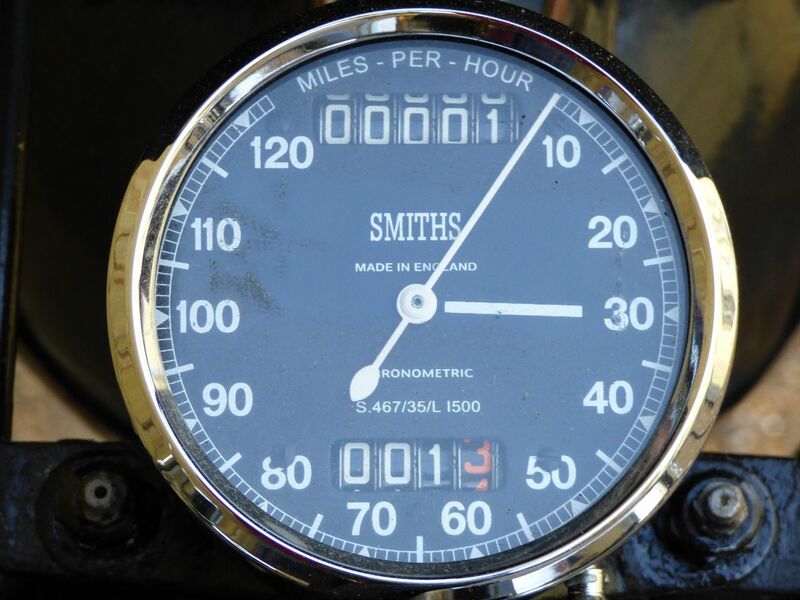 The bike has the benefit of being MOT exempt.